Professional yet affordable house cleaning! 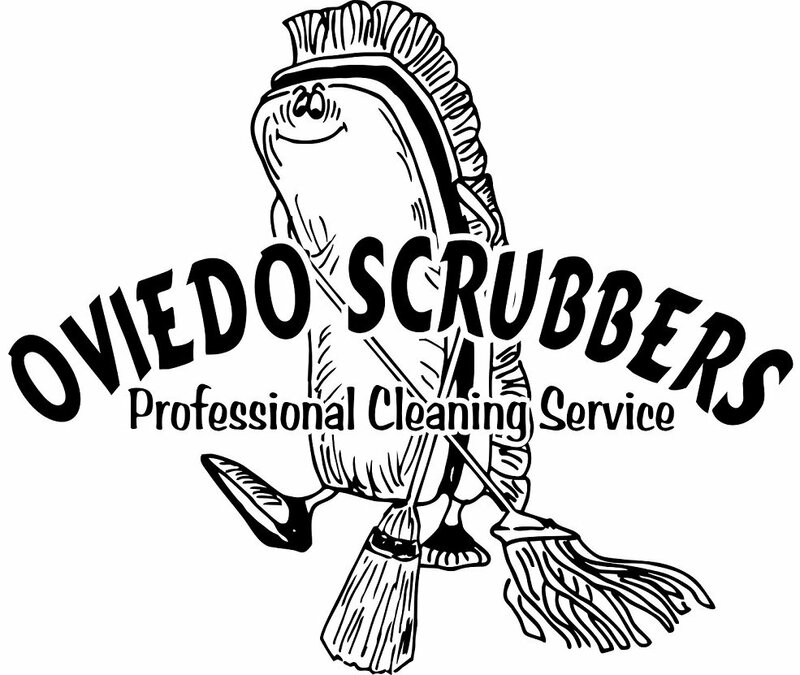 Oviedo Scrubbers has many different services to offer. We specialize in out of the box thinking. 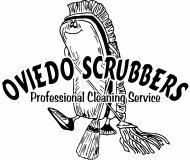 Our company motto is “you pay for the time and decide how it’s used.” This means that with Oviedo Scrubbers, you book an appointment that is convenient for you and we will be there helping you with your priority list. If you want the basic cleaning services, bathrooms, kitchen, floors, we can do that. We can clean out the refrigerator, throw some clothes in the washer, clean the windows, wipe down doors, or whatever else that needs to be done at no extra charge to you. We realize that every house is different and so are your needs. If that means coming to your house for several visits to help you de-clutter and go through those boxes that haven’t been touched in years, then that’s what we’ll do! You pay for the time and decide how it’s used. It’s that simple!